My long awaited copies of That Mysterious Woman arrived today. I must say the cover is stunning and the stories are entertaining. It was my pleasure to edit these stories. Some of the stories have a paranormal flare—“An Aura of Death” by Carolyn Mulford, “The Disappointment of Heaven” by David Aycock, “Trompe L’Oeil” by Steven Clark, and “Rearview Mirror” by Sharon Woods Hopkins. Humor is evident in several of the stories including—“The Damn Diva” by Kari Wainwright and “Bob, Old One Eye, and the Pirate Queen” by Cathy C. Hall. Daughters solve mysteries in “Sins of the Daughter” by Donna Volkenannt, “Wishing for Ignorance” by E. B. Davis, “The Photograph,” by Susan E. Thomas, and “At Storm’s End” by Harriette Sackler. Husbands and wives vie for the upper hand in “Trophy Wife,” by Frank Watson, “Sauna” by KM Rockwood, and “Deception at Mallard Cove,” by Linda Fisher. Retribution always has a place in mysteries, and revenge is sweet in “Remember Me?” by Georgia Ruth, “Triumvirate” by Suzanne Lilly, “The Hot Buns of Fate,” by Jennifer Jank, “The Butterfly Dress,” by J.D. Frost, and “Moving On” by Paula Gail Benson. Watch as clues sprinkle the investigative path as amateur detectives analyze information in “Bess Harding, Mystery Queen” by Karen Mocker Dabson, “Pickled” by Edith Maxwell, “Dictation of Death” by Lisa Ricard Claro, and “Yolanda Karp Finds Her Inner Sleuth,” by Martha Rosenthal. Stories fraught with twists and turns include “The Zookeepers,” by Eileen Dunbaugh, “Trial Run” by Mary Ellen Martin, “Cups” by Mitch Hale, “If Not for the Dog” by Rosemary Shomaker, and “All Dressed Up” by Caroline Dohack & Jodie Jackson, Jr.
Each author brings a particular talent to his or her story in the anthology. 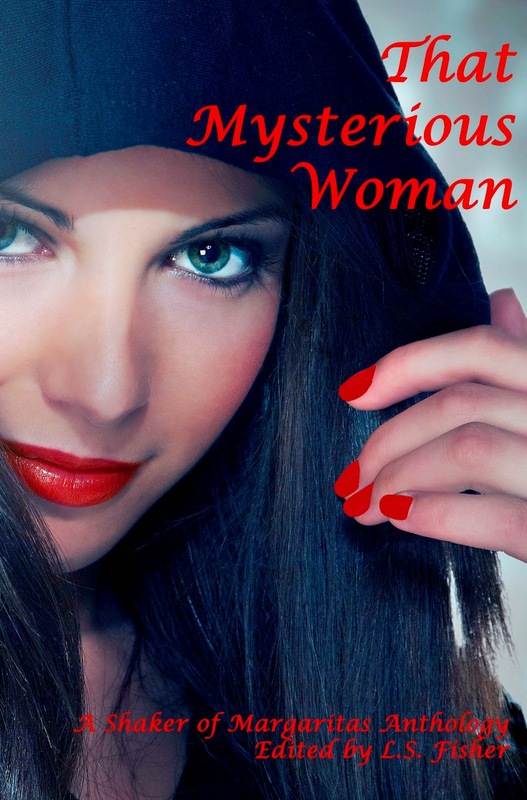 That Mysterious Woman is a great read! I LOVE, LOVE, LOVE this cover and so proud to have a story included with so many great authors in this brand new anthology from Mozark Press. Dusty Shaunessy loved her classic car and didn’t trust just any mechanic to take care of her treasured 1965 Mustang. She thought Hector Fernandez of Best Mechanic Garage would be honest and not try to take advantage of her like other mechanics had. Dusty was pleased with Hector’s work on her car until he mentioned he had replaced her broken mirror. She knew the mirror wasn’t damaged, and wondered why Hector was lying to her. She asks him to just remove the new review mirror and put the old one back in. The handsome Hector insists she keep it and try the buttons. Is the rearview mirror magically dangerous? How will Dusty handle the power of the mirror? “Like you, señora.” His dark eyes flashed. Everyone loves a mystery! 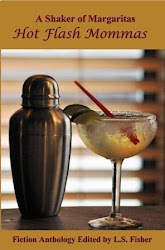 Mozark Press has released the fourth Shaker of Margaritas anthology, That Mysterious Woman. The authors in this Shaker edition used their imaginations to produce stories of a mysterious woman involved in a wide array of circumstances. In Harriette’s story, “At Storm’s End,” Marcie drives home through the torrential rains of a hurricane and discovers her mother missing from her apartment. 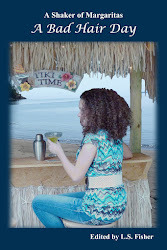 Marcie’s mother is widowed and has turned to alcohol for solace. Could this have something to do with why she is missing? Marcie and her friend Seth check every apartment in the building, and Marcie checks with hospitals, and the emergency shelter. Marcie calls the police to report Mrs. Freeland missing, but with all their personnel busy with the hurricane, they cannot come until the storm passes. Has Mrs. Freeland wandered off in a drunken stupor? Has her mom suffered an accident, or is something more sinister the reason for her disappearance? The living room appeared as it always did. Several glasses and a half-empty bottle of gin littered the coffee table, along with a disorganized array of newspapers and magazines. Marcie didn’t doubt for a minute that her mother had ordered enough liquor from her favorite store to get her through the storm. Marcie spent the night, pacing, crying, and wondering if her mother had slipped beyond alcoholism into even more serious mental illness. After her dad’s death, she’d moved them down to the beach, hoping that the slower pace of life and beauty of the surroundings would lift her mother’s spirit. But no such luck. Marcie had consulted with mental health agencies, and even met with an attorney to try to find a way to get Alice into treatment. But, since her mother wasn’t considered incompetent or dangerous, there just wasn’t anything to be done. 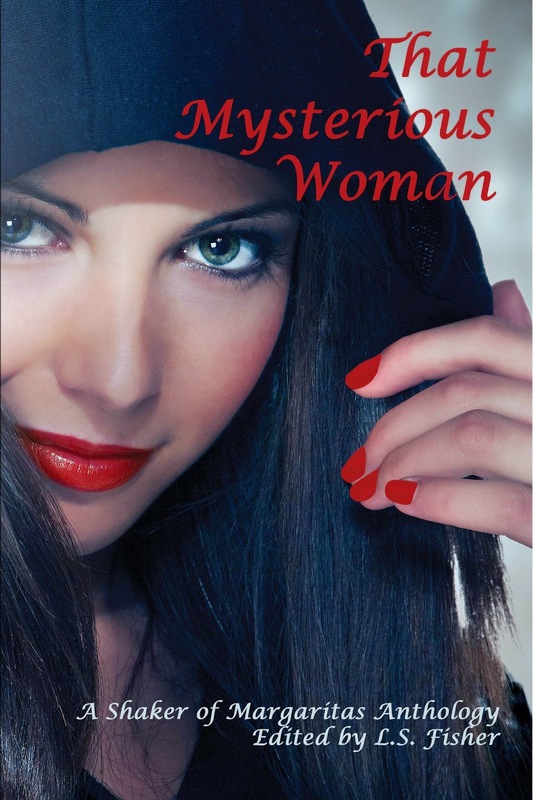 Twenty-seven fiction stories are included in That Mysterious Woman. Here's some words from author Georgia Ruth. Georgia’s story “Remember Me?” reminds us all of the angst we feel at that all important class reunion. We want to impress our fellow classmates with our successes, but what if in our quest for youthful looks we had a devastating plastic surgery experience? What if the doctor was a former classmate? What if instead of fixing the problem, he ignored the calls and was perpetually unavailable? This happens to Shelley in “Remember Me?” With her stress weight gain and a ruined face she is unrecognizable to even her closest friends. To find out how she uses this anonymity to her advantage read “Remember Me?” in That Mysterious Woman. The lights were low, but I saw the name Alice Elizabeth Tripp. I couldn’t remember her. Probably nobody else did either. I hid in a corner of the bar with my new persona, sipping my whiskey, a watcher out of bounds. I used to be the one creating the action. Classmates emulated me, eavesdropped on my conversations. No more of that. Inside my packaging, I was now invisible. “Have you seen Jordan? She looks so different, almost svelte.” My old cheerleader friends cackled in a nearby clutch, smiles perky, pom poms sagging in their halter tops. 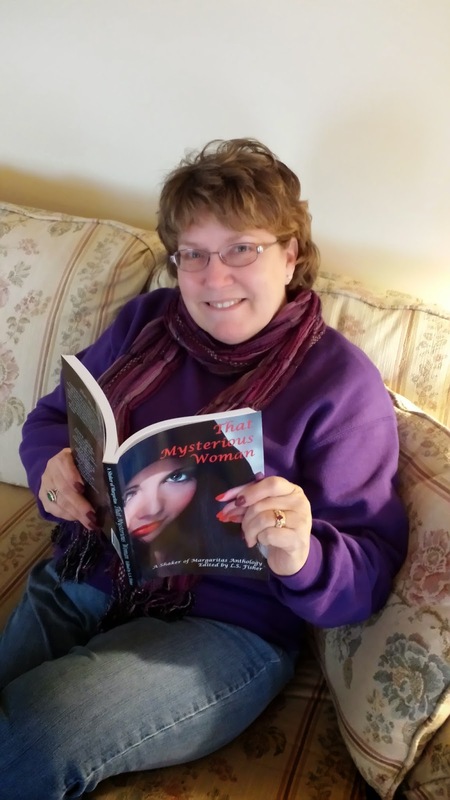 Authors are reviewing their stories published in That Mysterious Woman. Some of them read all the stories in the book. 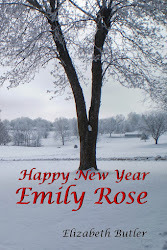 Mary Ellen Martin had this to say: "I really, REALLY enjoyed reading this book. I believe this is the best one yet, and I am extremely proud to be part of this project, and humbled to be included with so many incredible and accomplished authors. You and your team should be proud, as well. Thanks so much for your hard work!" Mary Ellen Martin’s story “Trial Run” explores retail stores’ battles against shoplifters. Sometimes shoplifters are so clever they defy catching. Repeat offenders especially frustrate security teams. Jeanine, new at her security job, is determined to catch the illusive Dawn Larson. Surveillance tapes show her taking makeup, but when Jeanine and her boss, Matt, stop her, she doesn’t have any stolen merchandise on her. To learn the clever plan Jeanine uses to attempt to catch the defiant and illusive thief read “Trial Run” in That Mysterious Woman. Everybody loves a mystery! 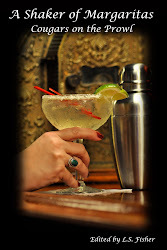 Our fourth Shaker of Margaritas anthology, That Mysterious Woman, includes twenty-seven mysteries. The collection began with a callout for mysteries featuring a female protagonist. We asked for cozies, soft-boiled mysteries, suspenseful tales, capers, or whodunits with a strong emphasis on character, plot, and good old-fashioned storytelling. And our authors delivered! We received a record number of submissions and had the difficult task of paring down the stack to the best of the best. An anthology includes authors with different writing styles, which makes watching the story unfold more unpredictable. Isn’t that one of the reasons we read mysteries? The authors in this Shaker edition used their imaginations to produce stories of a mysterious woman involved in a wide array of circumstances. Stories cover murder, retribution, paranormal activity, thievery, strange disappearances, deception, and other surprising situations. Wondering what authors are included in this edition? Here is a list!